When Tag Heuer watches arrive at our Tag Heuer service center, all service procedures are performed in-house by our watch technicians. 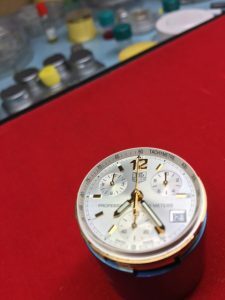 Repairing and service includes cleaning, oiling, regulation of time, refinishing of case and band (if applicable), new gaskets and water resistance testing (if applicable), and 18 month warranty. 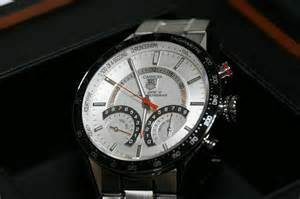 We use only genuine Tag Heuer watch parts for service and repairs. 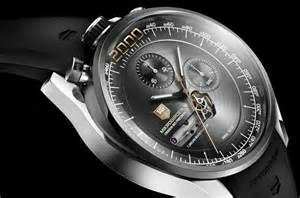 Please note there may be some models that will need to be sent out to Tag Heuer for estimate of repair due to factory reset protocols. Rate and Review your Tag Heuer watch repair service experience.